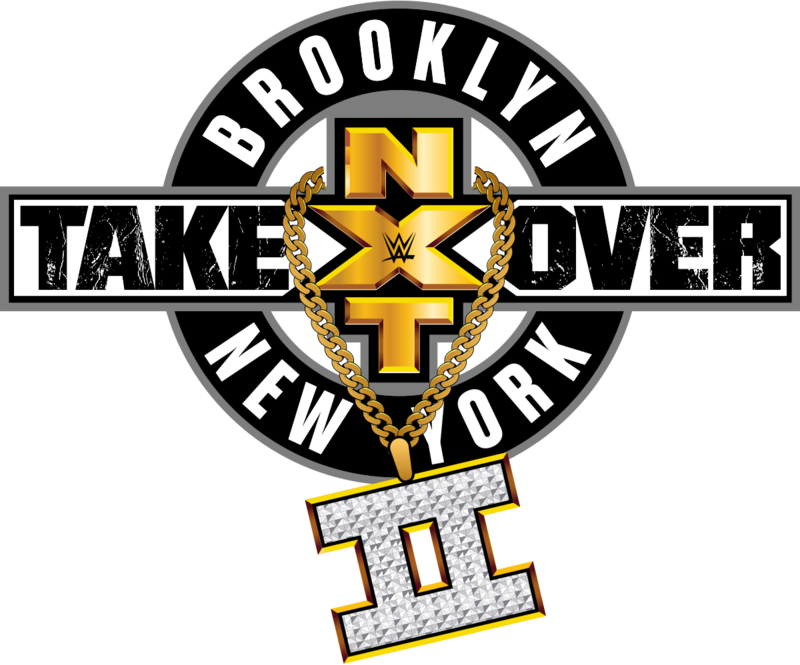 The 2016 WWE NXT TakeOver: Brooklyn II event takes place August 20, 2016 at the Barclays Center in Brooklyn, New York. Follow along with WWE NXT TakeOver: Back to Brooklyn ppv live online coverage of results and review here. Who will win? When the time comes, check out the live coverage of the NXT TakeOver: Brooklyn 2016 pay-per-view with results and review here. You can check out my predictions here with the spoilers of all these matches and more. Live coverage of the special event will begin as soon as the pre-show starts. Stay tuned! Our pre-show panel consists of Renee Young, Lita and Mauro Ranallo. They simply recap the card and give their thoughts on the upcoming matches—nothing outside of the norm and nothing that needs to be watched. THOUGHTS: Pretty decent opening match that I think will be overshadowed by everything that follows, but that's okay. No Way Jose wasn't working with much from me, as I hadn't seen much of him, but he held himself well here. I dug the conga line at the start of this, too. Post-match, Aries locks the Last Chancery in again on No Way Jose. Hideo Itami's music hits, which makes Aries flip out and let go. Itami gets in the ring (in a suit, by the way) and they fight, awkwardly. He gives Aries a GTS and the crowd goes nuts! Samoa Joe is warming up backstage. So is Shinsuke Nakamura, but he has two people in the locker room with him: Funaki and Kota Ibushi. The crowd pops for that. THOUGHTS: Good first outing for Ember Moon. Both of these women looked like legitimate superstars instead of developmental rookies, they handled themselves very well, and I'd like to see more from both. Very good outfit for Billie Kay and the same to Moon, who also has a very cool finisher, too. THOUGHTS: Solid match where the best part admittedly was the entrance, which was, dare I say, glorious. A quick promo airs to tease someone, but it doesn't say who. Mysterious. My guess is Bronson Matthews, but I have no idea. THOUGHTS: Goddamn this was good! Go back and check it out if you didn't see it, as this was another one of my favorite matches of the year so far. THOUGHTS: Very good match that wasn't able to top last year's, but was still one of the best women's matches of the year without a doubt, if not the best. I'm convinced Bayley is without a doubt the best woman in WWE. Asuka and Bayley embrace after the match. Asuka leaves Bayley to have her moment in the ring with the fans giving her what looks like a standing ovation. Bayley hugs Becky Lynch, Sasha Banks and Charlotte, who are all ringside, then hugs her mom (I think) and Izzy before exiting to the back. THOUGHTS: Another very solid match. The end result was predictable, but that doesn't invalidate it. Great pay-per-view!